Fans of Game of Thrones all over the world are eagerly waiting for the April 14 when arguably the most highly anticipated show in TV history drops its final season, season 8. However, for Makeup fans who are also obsessed with GOT, there's another buzz going on. Love your Naked Palette? Love Game of Thrones? Well, behold because Urban Decay is soon going to release an Urban Decay x Game of Thrones Makeup collection. 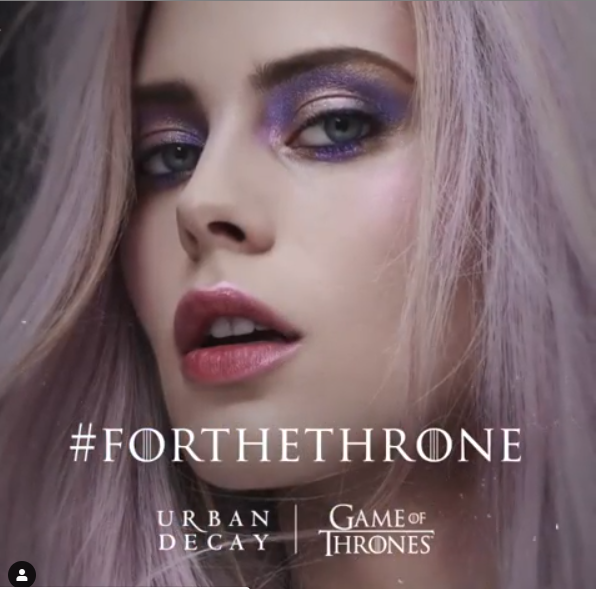 Makeup brand Urban Decay announced on February 22 on its Instagram and other social media platforms that it was launching For The Throne collection in April 2019. 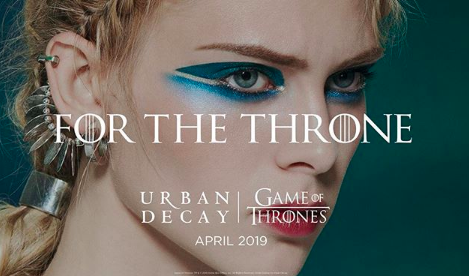 Is Urban Decay Launching its Game of Thrones Makeup Collection on April 14 as well? 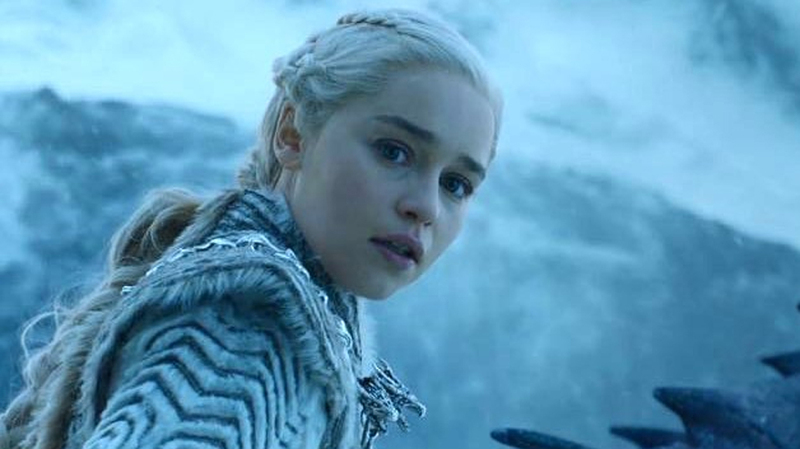 The first episode of Game of Thrones is supposed to air on April 14 and Urban Decay hasn't yet revealed the exact for its GOT themed makeup collection but has specified that it will be in April. So far, Urban Decay has released some tease footage and photos of the collection. The teasers haven't dropped any major hints on what the items are going to be, is not that the Game of Thrones theme? Not like the GOT trailer dropped any spoilers, right? So, Urban Decay is sticking to the theme. But, we can always make some predictions. What Products are in the Urban Decay x Game of Thrones Collection? No official word on the exact products but given that Urban Decay is huge for their eyeshadow Palette and lipstick, we can expect those products in the collection. Now, the GOT universe is set in the medieval times, so there aren't many vibrant makeup colours in the show. It would be interesting to see how Urban Decay gives that GOT feel in the collection apart from the packaging and product design. There is definitely going to be a lot of icy blue themed colours, for sure! This isn't the first time a Game of Thrones-inspired makeup collection has made news. In 2017, Storybook Cosmetics announced they were trying to secure a license for GOT inspired makeup collection. That never happened but the brand did tease a dragon-inspired collection nodding to the show. Another makeup brand that alluded to the mega hit series through a makeup collection is Wet n Wild. They released a collection called Fire Dragon and Ice Dragon last year. The collections included liquid lipsticks, bronzers, highlighters, and two eyeshadow quads. They also had a limited edition set of makeup brushes. Urban Decay has previously collaborated with Gwen Stefani, did an Alice in Wonderland:Through the Looking Glass collection, Oz The great and Powerful, Pulp Fiction and Jean-Michel Basquiat collection among others. Click here to find out when the collection launches.